Schedule an appointment with one of our Staff. technology available in the industry. Provided by fully certified and experienced laser professionals using the most advanced laser technology available in the industry. Tattoos are permanent, however at Bare Body you can have a second chance. The tattoo removal procedure is indicated for people who wish to fade or remove unwanted black and/or colored tattoos. It is also indicated for those who want to lighten up their tattoos so as to cover them with new ones in the future. Leave only the marks you desire on your skin. We welcome you to speak with one of our professionals in Laser Tattoo Removal and discover how Bare Body can help you. The treatment requires at least 6 to 8 sessions and it is recommended that skin-resting time to absorb the tattoo ink is six to eight weeks between sessions determined by predictive scale. The Laser Tattoo Removal procedure is indicated for people who wish to fade or remove unwanted black and/or colored tattoos. It is also indicated for those who want to lighten up their tattoos so as to cover them with new ones in the future. Why choose Bare Body for your Laser Tattoo Removal treatment? Bare Body Spa is rated as one of the most effective and competent centers for Laser Tattoo Removal in New York. The clinic facilities are modern and comfortable. The laser rays are directed to the tattooed area for a fraction of a second, targeting the tattoo ink directly without damaging the outer skin layers. The laser breaks the ink down into very into small parts, allowing your body’s defense cells to absorb it and expel it naturally. Can colorful tattoos be removed? Bare Body uses the most leading – edge laser technology available in the market together with the very latest techniques for all Laser Tattoo Removal treatments. Some colors may require extra Laser Tattoo Removal sessions, however most tattoos can be removed.  Schedule an appointment to evaluate your Laser Tattoo Removal treatment with our experts. Can I lighten my tattoo in order to cover it with another tattoo? Yes. Tattoo artists advise many clients to lightening their tattoos before covering it up with another. This often allows a wider range of choice for choosing a new tattoo design, and improving the final result. Will my tattoo be removed after my first Laser Tattoo Removal session? No. There are several different factors in determining how many sessions of laser treatments required in removing your tattoo. Normally an average tattoo needs three to five sessions to be removed effectively. Most of our patients say that the laser treatment feels like being snapped by a rubber band and that the discomfort is roughly equivalent to having a tattoo put on. Almost all of our clients are able to resume their normal activities immediately following treatment. Tattoos treated with laser techniques take seven to ten days to heal, much like a tattoo. The treated area will be slightly raised and the area surrounding it will have a reddish appearence. This area will feel warm, like a sunburn. What aftercare should I take? 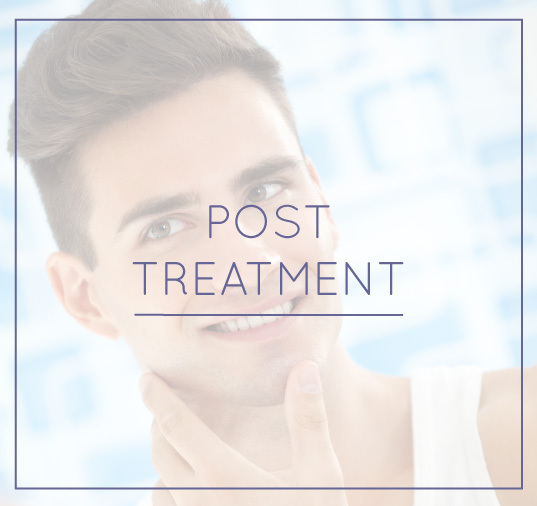 Please read the post treatment segment about the procedures to be followed. How do I make an appointment for a Bare Body Laser Tattoo Removal? 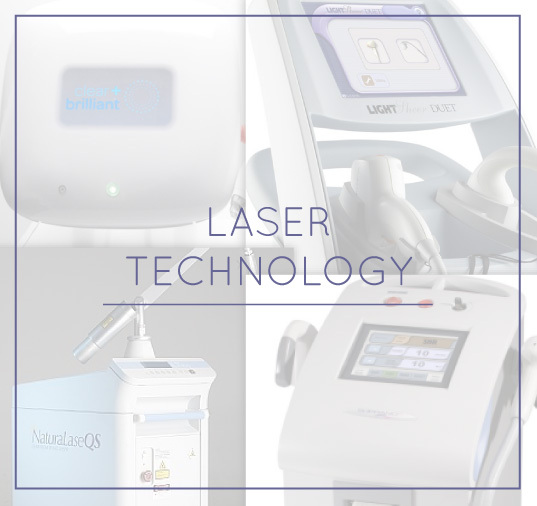 A well designed, reliable and versatile laser creating multiple treatment opportunities from one system. Successfully treat skin rejuvenation, tattoo removal (all colors), pigmented lesions, vascular lesions and hair removal with more energy and a better beam profile. 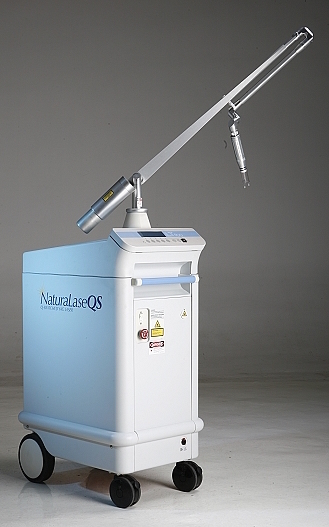 The NaturaLase QS uses a large spot and a flat top beam to deliver energy deeper into the skin with much less damage to the surface of the skin. More energy with a bigger spot equals better penetration, faster treatments and better efficacy. Additional wavelengths will also help removal of difficult dermal/epidermal pigmented lesions and vascular lesions. NaturaLase QS is the most powerful Q-Switched Nd:YAG on the market today. Industry leading power and beam quality allow for a new “Gold Standard” only available from the NaturaLase QS. • Effective results by the end of treatment. • You are able to fix specific parts of tattoos so you you can put another tattoo on top. • The laser fragments the tattoo pigments into tiny particles which are absorbed by the organism. • This is considered the best method for Laser Tattoo Removal. In the majority of cases the entire tattoo can be totally eliminated. • Speedy recovery of the skin, compared to other treatments. • Bare Body methods are efficient and sound. • The treatment is safe and does not leave scares. • The team is highly qualified and well trained to perform all procedures safely. Patients that are soon to have a Laser Tattoo Removal treatment should not have sunburn. If you are sunburned, it is recommended to wait until your skin has recovered. Be sure that you are not currently taking medications such as Accutane, chemotherapeutics, or blood thinners within the past 6 months. These medications, and several others, can make your skin susceptible to damage from the laser. If in doubt, please ask us for lists of these risk related medications. We do not treat patients that are pregnant, trying to become pregnant, or who are breastfeeding. Although there are no specific side effects to affect you or your baby, it is highly recommeneded that the treatment be delayed. When you visit us at Bare Body Laser, you will be given the very best aftercare service promoting quick, complication-free healing. Although Laser Tattoo Removal has relatively simple postoperative procedures, we take care to inform you of all steps to assure a great recovery result. The Laser Tattoo Removal treatment may create a superficial burn. Some patients may also experience bruising or swelling. There is immediate whitening of the treated area, which usually lasts for several minutes. Many clients then develop blisters, crusts, or scabs within eight to seventy-two hours of the procedure, which may last for one to two weeks or more. The treated areas may be pink or pale after the scab separates. Scarring, which can be hypertrophic or even keloid, can occur but is very rare. Loss of skin pigment in the treated area can also occur, however it is temporary, except in very rare cases. Healing is usually completed within four weeks, although this may vary. 1. Keep the treated area clean and dry while it is healing. Clean the area gently with soap and water and then pat dry. You may apply a thin coat of antibiotic ointment up to three times a day for three days while the area is undergoing the healing process. The area should be kept covered with a sterile dressing for those 3 days. 2. Blistering is common and is likely to occur 8 hours after your treatment. Do not be alarmed, blisters heal very well and are part of the normal healing process. Blisters indicate your immune system is healing the area and beginning to remove the ink from your tattoo. It is natural for blisters to pop, and this helps the skin to heal faster in many cases. Continue to apply antibiotic ointment over the blisters once they have popped for at least 24 hours. 4. Do not pick at the scab or allow the skin to become scraped, as this may result in infection and scarring. Shaving should be avoided in the treated area until it is completely healed. 5. Feel free to shower 2 hours after the treatment, but take care to avoid high pressure water hitting the treated area. Baths, hot tubs, swimming pool, or any form of soaking are not recommended until all blistering and scabbing are completely healed, as they may increase the risk of infection. 6. Exercise is generally safe after treatment, taking into account the other after care instructions provided here are adhered to. 7. Wear a sun block with an SPF of 25 or higher over the area for 3 months following the treatment. Do not wear makeup or any cream or medication on or near the treated area unless recommended by our office for 48 hours. 8. Itching is very common due to the dehydrating effect of the laser treatment. Use Aquaphor, vitamin E ointment, or hydrocortisone cream to the treatment area. 9. If the area becomes infected (honey colored crusting and oozing or spreading redness), if you experience any unusual discomfort or bleeding, and any other complications develop,please contact the office immediately. 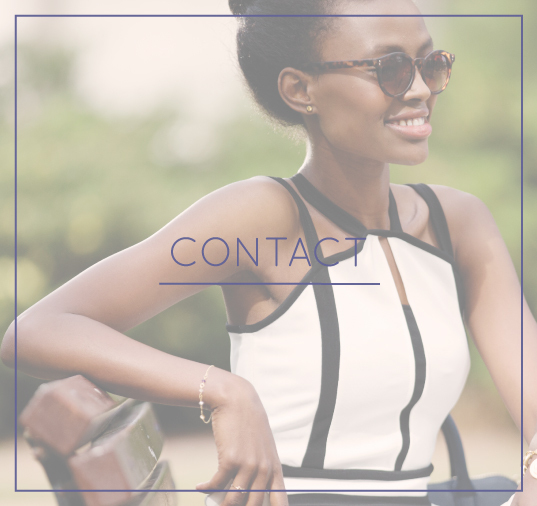 Do not hesitate to contact us if you have any questions or concerns. 10. In cases of any serious reaction, call 911 and go to the emergency department immediately. GIVE YOUR MARKINGS A SECOND CHANCE. I was in a relationship that I thought would last forever, like the tattoo I got for my ex-girlfriend. Today, I’m in a new relationship and to respect my current partner, I got rid of the marks of my past. I have no joke recommended Bare Body Laser Spa to over 10+ people that I know or instantly meet. A handful of my coworkers recommended. I was really pleased with the service at Bare Body Laser Spa. The office space itself was very clean and comfortable as well. Definitely going back. Thanks do Bare Body Laser and Claudia, you are the best Laser Hair Removal in New York !! I tried many laser hair removal places. I have gotten the best result with Claudia. There is no pain and I am seeing great results. I have waited almost a year to write this review because I wanted to make sure that my results were as good as I thought they were. And they are! I have enrolled myself for laser hair removal for my chest, upper back, also, a tattoo removal. It was extremely fast and painless, after one week of treatment I already had great results. The staff was courteous and professional. I was really pleased with the service at Bare Body Laser Spa. (…) Definitely going back. I’m not a newbie to laser hair removal but I never had such a great experience before. (…)I highly recommend and I will be going back to do more! Before visiting us save time by filling out our New Patient Information Form. Which email address do you require the form to be sent to?